As we move further into the digital age, we’re finding that we need to have accounts for an increasing number of websites, programs and apps. 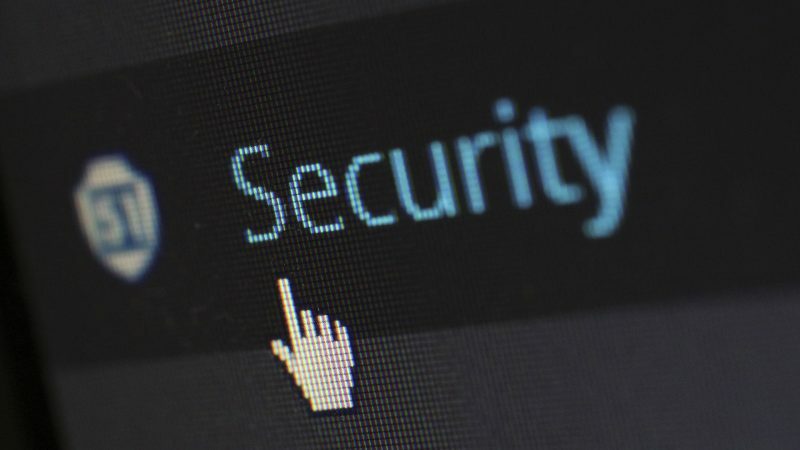 As a result of having to remember so many different passwords, password managers have started appearing to help manage our passwords for us. The most popular web browsers, such as Chrome and Firefox, now also include a password manager. While it’s highly recommended that you use a password manager, you may not want to use the browsers own password manager if you already use one such as LastPass, and the constant prompting can become extremely annoying. Following these steps you can disable each browers password manager.